Need to send baby shower gifts to your daughter living in Italy? Customs forms can be complicated and challenging. No package will be delivered without the form completed correctly. 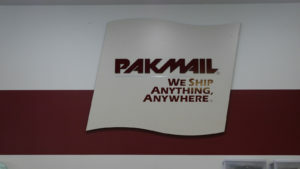 At Pak Mail Traverse City, we simplify the process by helping you to complete the necessary forms to make international shipping as easy as mailing a letter.